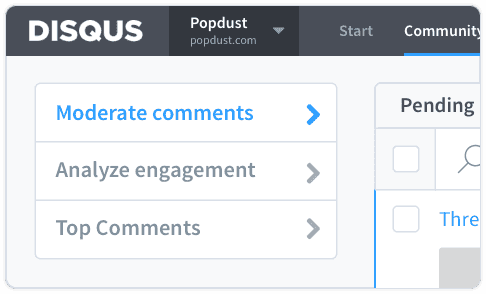 Build engaged communities, fuel colorful discussions, and efficiently moderate comments. Understand their audience, monitor engagement, and optimize content strategy. Capture readers and keep them coming back for more with robust sign-in options and cross-site notifications. 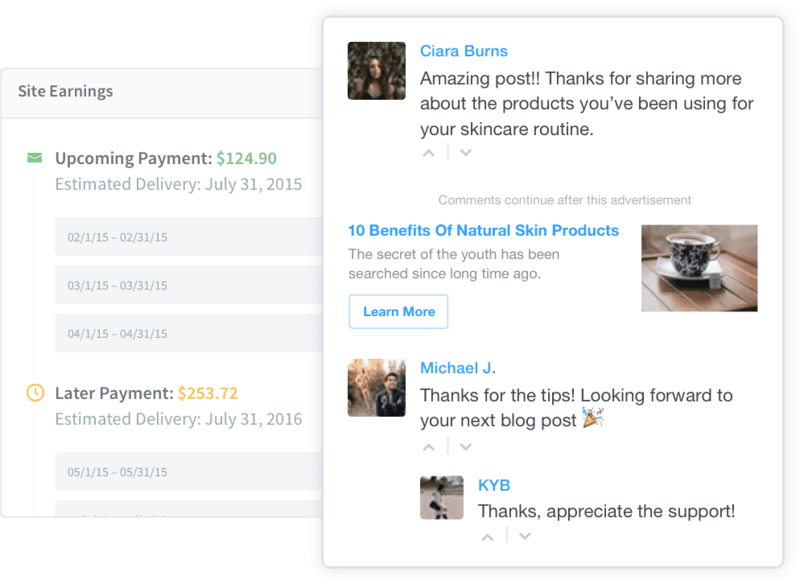 Turn engagement into revenue with new inventory through Disqus and highly configurable ad serving. 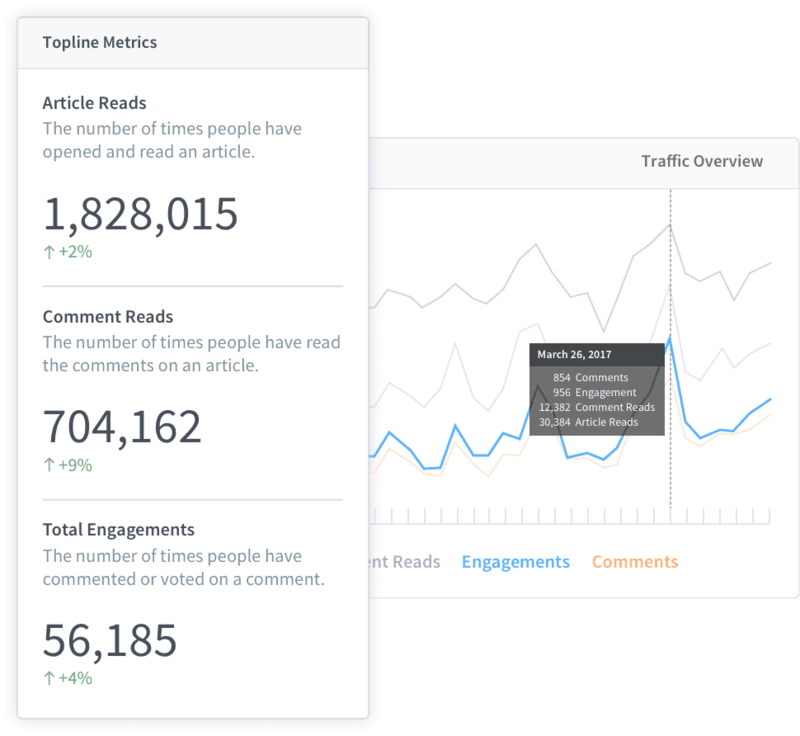 "When we started using Disqus, the number of comments quadrupled." "We wouldn't be a popular website without the comments and engagement we get through Disqus." "We love the moderation, the voting and a host of other stuff you can build." "...it's tough to get people to stay for more than just breaking news. 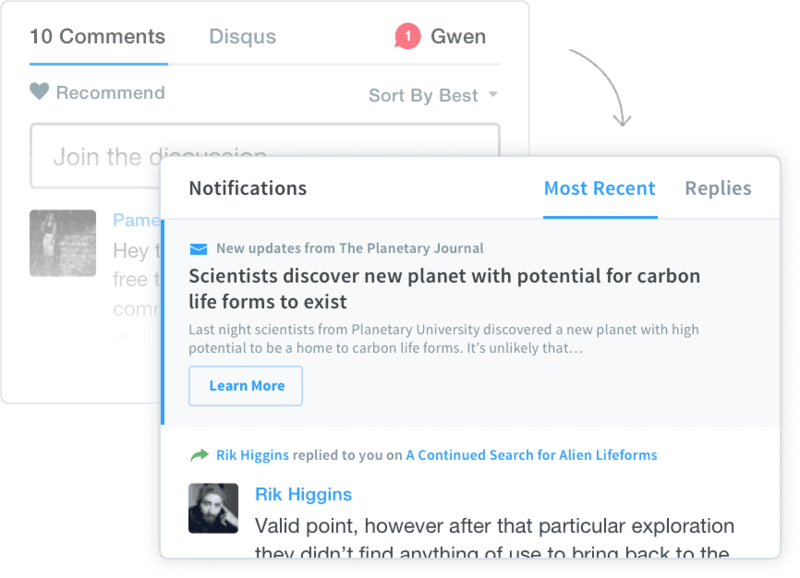 Disqus helps us keep readers engaged and coming back for more." 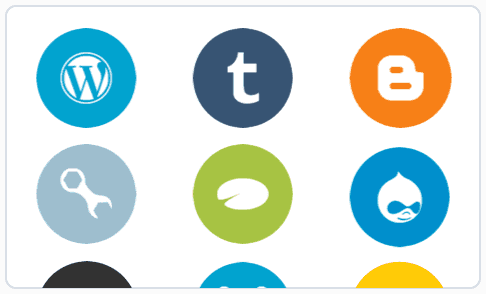 We're here to help publishers succeed in an open & diverse Internet. Static forms are costing you sign-ups. 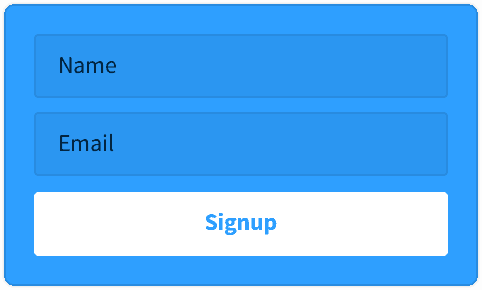 How Dynamic Lightboxes can triple your email sign-ups. 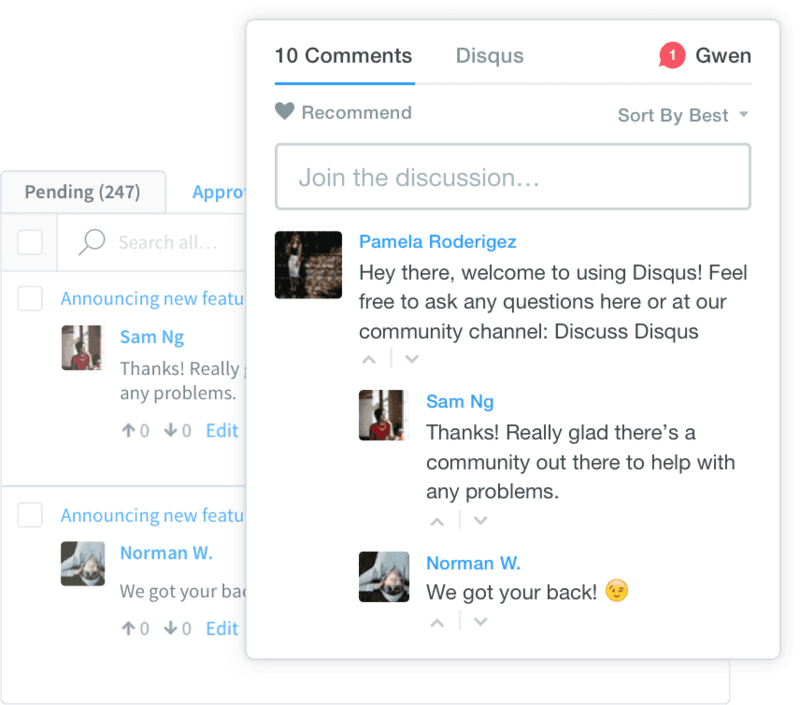 Ready to install Disqus? It only takes minutes to get up and running.